Your poems really make me smile. 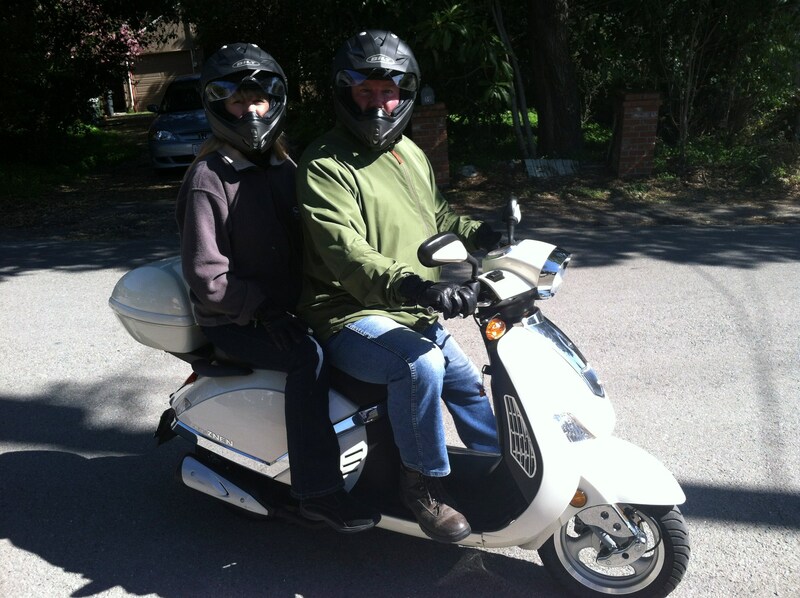 Hope you’ll get to scoot around a lot this summer. Happy spring! Aww…thanks, Sheila, I’m so glad and I hope so, too! Happy spring to you, also, and hugs! Hope you caught the sunshine. Photo and haiku work well together. We didn’t, Kim, but we’ll have a reason to try again! 🙂 Thanks so much! Aww…thanks so much for your wonderful comment, Geo! It kind of feels adventurous! Nice haiku Lauren! It definitely is, thanks so much, Scott! Just makes me want to go “wheeee!! !” I love this, Lauren!